Edge undoubtedly gets better with each Windows update that passes. Microsoft recently ran a series of battery experiments that highlight Edge is the most battery efficient laptop browser. 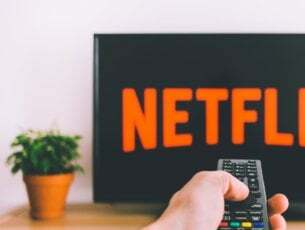 The software giant has also conducted its own browser speed experiment that shows, as you might guess, that Edge is faster than Google Chrome and Firefox. However, TekRevenue has now questioned Microsoft’s claim that Edge is the fastest browser. Microsoft compared Edge, Chrome and Firefox browsing speeds with the Apple Jetstream 1.1 benchmark after the Windows 10 April 2018 Update. The company included the Jetstream 1.1 benchmarking for those three browsers on its Edge website. Edge scores 185.97 with Firefox and Chrome clocking up 156.53 and 144.34. Thus, Edge is the winner in that benchmark. The Edge website includes three speedometers that show the above scores rounded up or down to 186, 157 and 144. There Microsoft boasts that Edge is “faster than both Chrome and Firefox.” The benchmarking highlights that Chrome is 22% slower than Edge. TekRevenue.com has questioned Microsoft’s browser benchmarks. 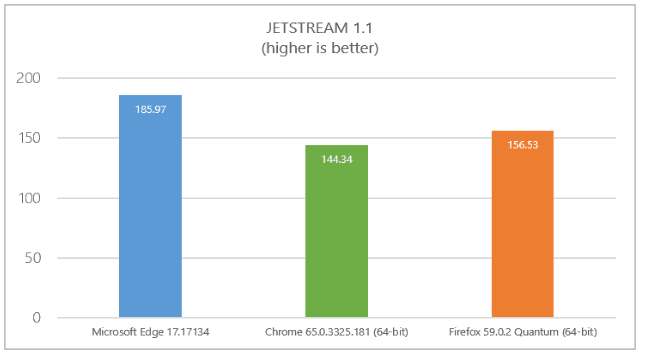 TekRevenue confirms that Edge does indeed beat Chrome, Firefox and Edge in Jetstream. There scores for the browsers are not the same, but Edge is still the fastest with Firefox finishing ahead of Chrome. 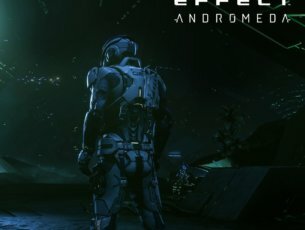 It should come as no surprise that Microsoft cherry-picked a browser benchmark that showed Edge in the best possible light next to its competitors… Real-world usage might not be so rosy for Microsoft’s browser with its significant performance deficit in the Speedometer test, a test which prides itself on measuring the kinds of highly interactive online experiences that are increasingly common. 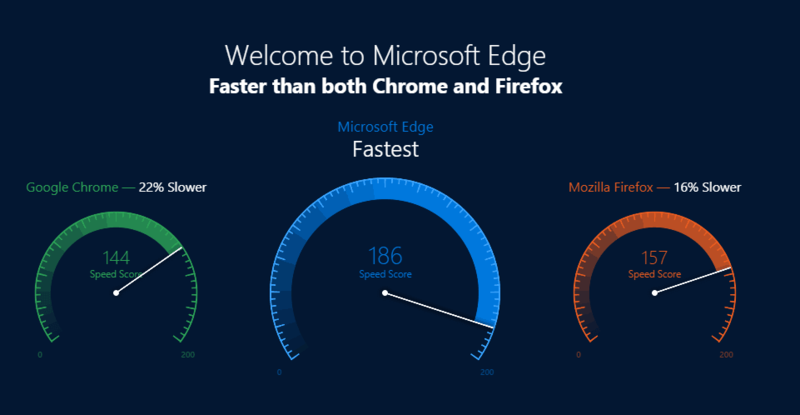 Thus, Edge is seemingly not the fastest browser as Microsoft claims on the basis of one benchmark. Jetstream 1.1 highlights that Edge handles modern web apps more quickly than the other browsers. However, Microsoft’s flagship browser is still generally slower in other benchmarks.